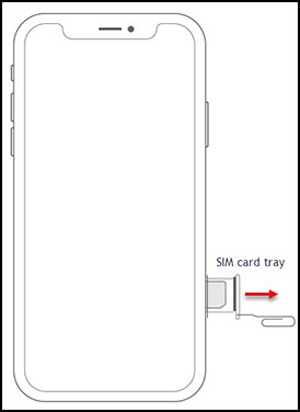 Attemping to remove the SIM card while the device is powered on may harm the SIM card and/or the device. 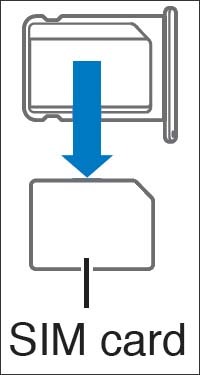 Use the SIM eject tool (or paperclip) to unlock the tray by inserting it into the provided slot. Si corresponde, consulta Inserta la tarjeta SIM.